For the past couple of months, 8BIT has been migrating source control over to Codebase and Deploy. I’m a big fan of both of these applications. 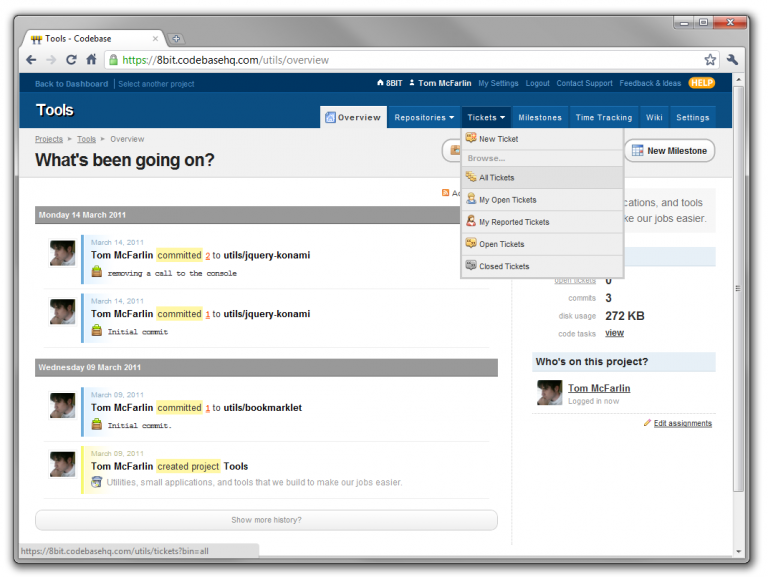 Codebase is project management, source control, and ticketing wrapped all-in-one application. 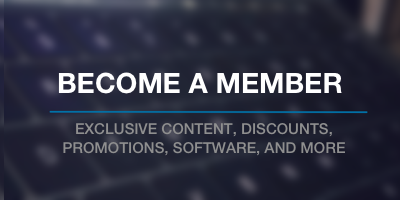 It’s a hosted solution that supports Git, Mercurial, and Subversion. All of our projects are housed here and I’m a big fan of the implementation of the ticketing system. It makes it really nice for QA to assign each team member their respective tickets. 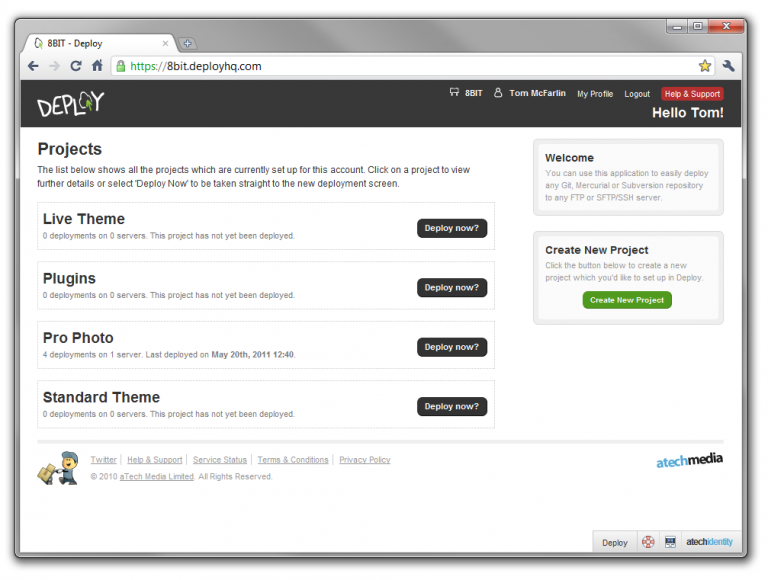 Deploy is an project deployment application that integrates with Codebase. Specifically, it will hook up to your project’s source control repository and then deploy the most recent build to however many servers you configure. Once setup, they’ve got a one click deploy option. Deploy also will push only the latest changesets so once you’ve deployed the initial version, you can have the most recent version of your code deployed quickly. 1. When working on local machine and when we deploy, is the database deployed too? 2. If say the Live site copy (WordPress) has been updated, is there a way to use Codebase to copy files and update locally setup files? 3. While submitting a plugin at WordPress.org, due to the multiple folders SVN creates (trunk, etc.) I had worked from a local WordPress setup and once something was fine, I had to copy it to the trunk folder and then commit it. Is there a way to reduce this copy paste? I actually don’t use either of these tools anymore – I just use GitHub. But, from what I can recall, Deploy does not deploy the database – it’s primary function is to deploy the code that’s located in the Codebase repository. Secondly, you’d have to setup some sort of script or trigger to check for the production site being updated and then pulling it down. That isn’t really the purpose of Codebase, though and it can’t be done. It’s just source control. Finally, I normally checkout the trunk into my plugins directory. That way, I can run in the code in my local instance of WordPress and then just commit changes as I make them. Once checked in, I then tag it appropriately. Hope this method helps … I know it can be a little frustrating trying to get the environment configured in a developer-friendly way.